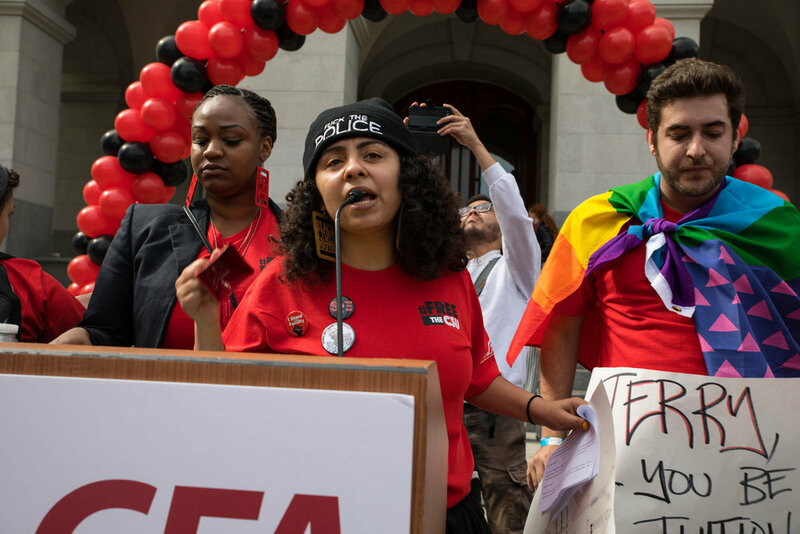 Gathering in front of the Sacramento capitol building last Wednesday, a crowd of more than 1,000 people, including more than 50 Sonoma State University students, faculty and administrators rallied in support of greater funding for higher education. There were many speakers at the event, both students and faculty. One such speaker was Ramon Jimenez, a junior at Fresno State University, who led the crowd in a juggling exercise to help symbolize the difficulty students face when having to go to school, have a part-time job and paying the mounting costs of both living and higher education. “Some of us, like me, had to wonder whether we going to eat or not,” Jimenez said to the crowd. Brown’s proposal allocates a $92.1 million budget increase for the CSUs, which is only one-third of the $282.9 million that the CSU system requested in the fall of 2017. This could lead to the CSU system being incapable of working out standard increases in costs, less opportunity to expand to accommodate possible students, which the CSUs are already having to turn away by the thousands, and higher tuition for current students to cover costs. Professor and CFA President Jennifer Eagen thanked the members of the crowd for their show of support and said she hoped it would continue into the future. She especially thanked the Students for Quality Education and their help with the rally. Charles Toombs, professor at San Diego University and CFA vice president, led the crowd in a moment of silence, as the day of the rally also marked the anniversary of the Rev. Dr. Martin Luther King’s assassination. Chancellor Timothy White also took to the podium, to some derision from the most passionate members of the crowd. The chancellor spoke about his convictions of education being a right and that his office and the CFA were one and the same on this issue. “This is both personal and professional,” White said over growing shouts from the crowd. “I was lifted up by the CSU system.” As the chancellor left the stage, chants of “Do what’s right!” and “Fund the dream!” followed him. Other speakers included several members of the California Legislature. Assemblyman Jose Medina, chair of the Assembly Committee on higher education, stood before the crowd in a show of solidarity. “The state legislature has heard your voice today,” he said. Medina has passed a letter around the California Assembly requesting that Gov. Brown reconsider the level of funding in the CSU system, already boasting 40 signatures out of 80 total Assembly seats, three of which are currently vacant. Newman said she hopes to continue pressuring the state government for the funding the CSUs need. 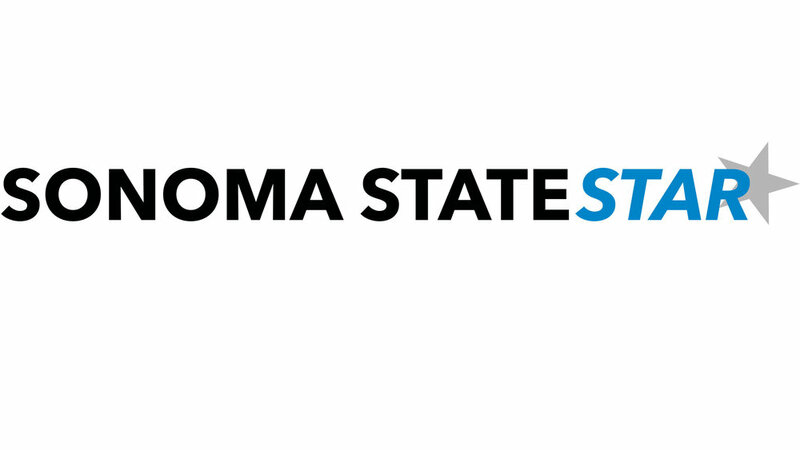 She plans to write letters to the state Legislature to continue the conversation and urges all members of SSU to do so, continuing on with a day to lobby state representatives with engaged students, currently scheduled for early May.